Discover a better way of living at Stonesthrow Apartment Homes. 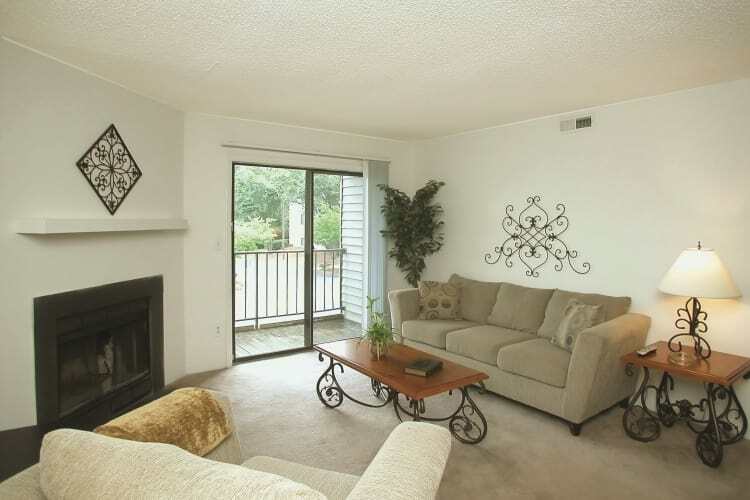 Located in beautiful Greenville, SC, our one, two and three bedroom apartments for rent offer high-quality living spaces. Our floor plans range from 645 sq. ft. to 1400 sq. ft., so you can choose the space that fits your life and not the other way around. And because we complete a 101-point inspection before you move in, you can rest assured that your space will exceed your expectations. Floor Plans Ranging from 645 Sq. Ft. - 1400 Sq. Ft.
For an upgraded living experience, schedule your tour of Stonesthrow Apartment Homes in Greenville, SC.